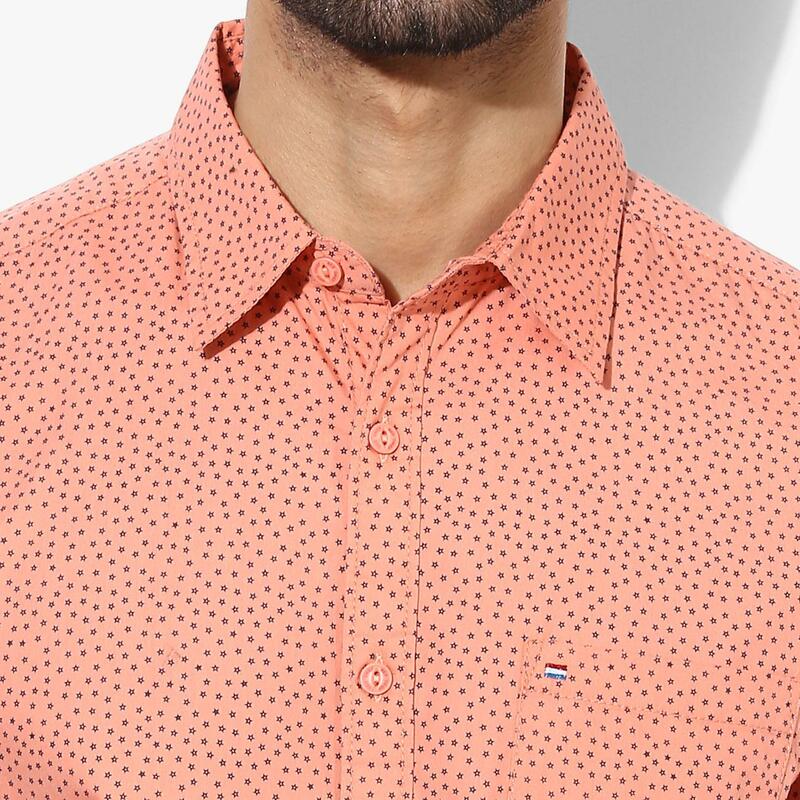 Look handsome wearing this shirt from Red Chief. 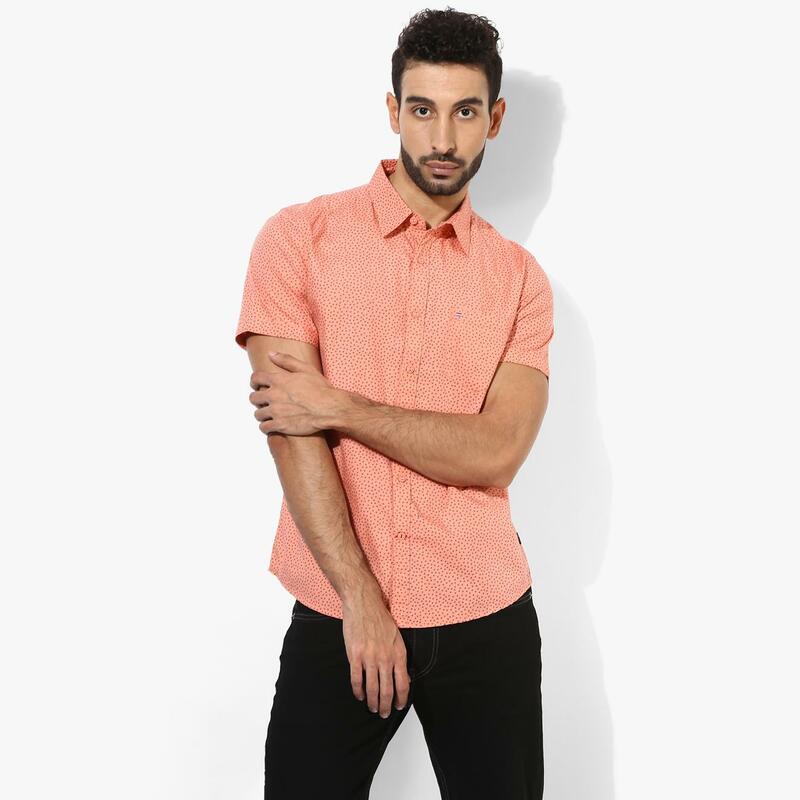 Made from 100% cotton, this shirt ensures maximum comfort. 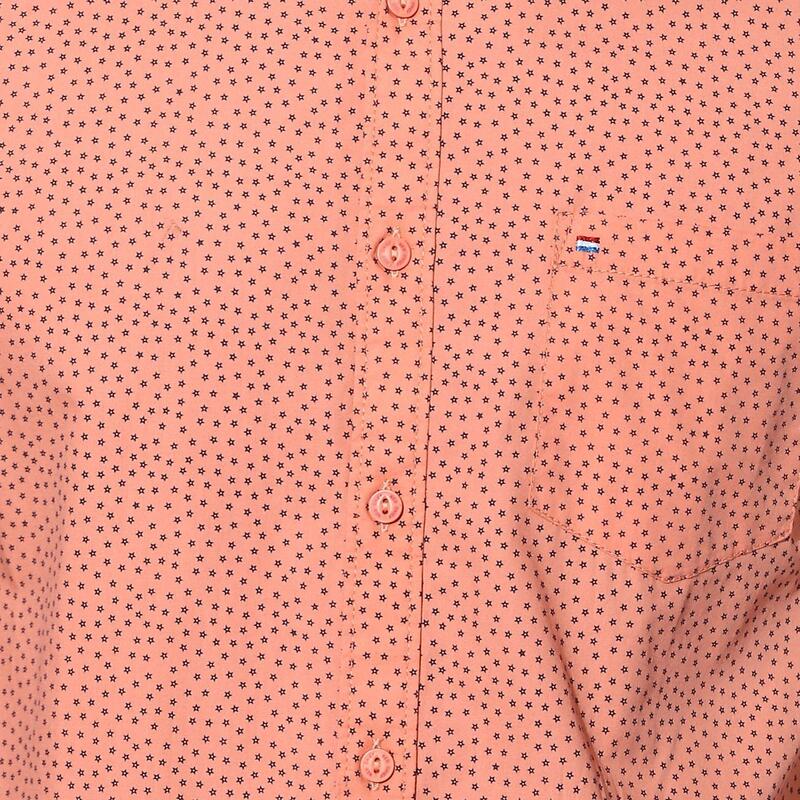 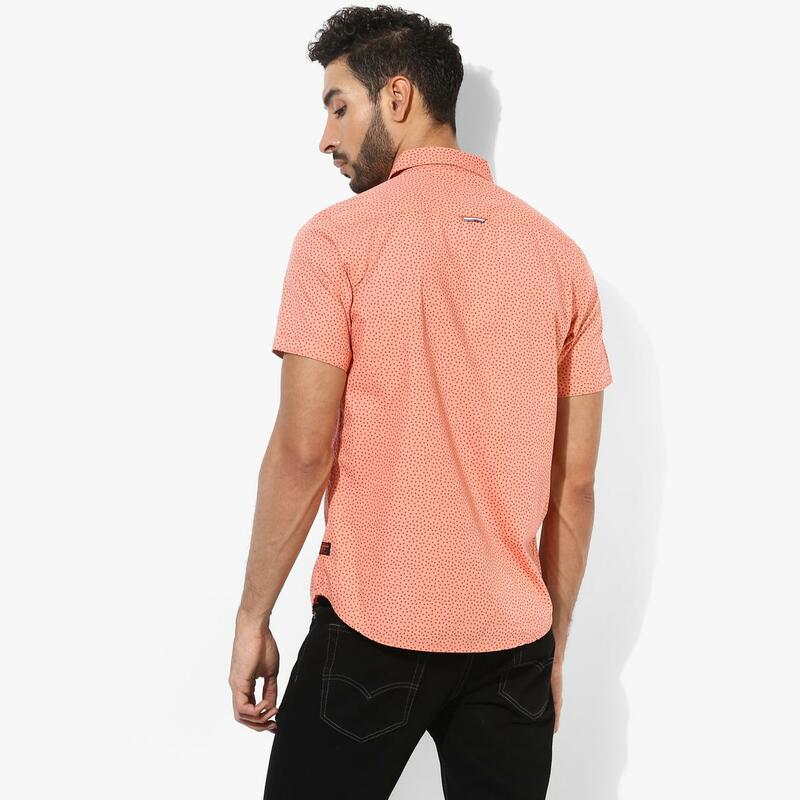 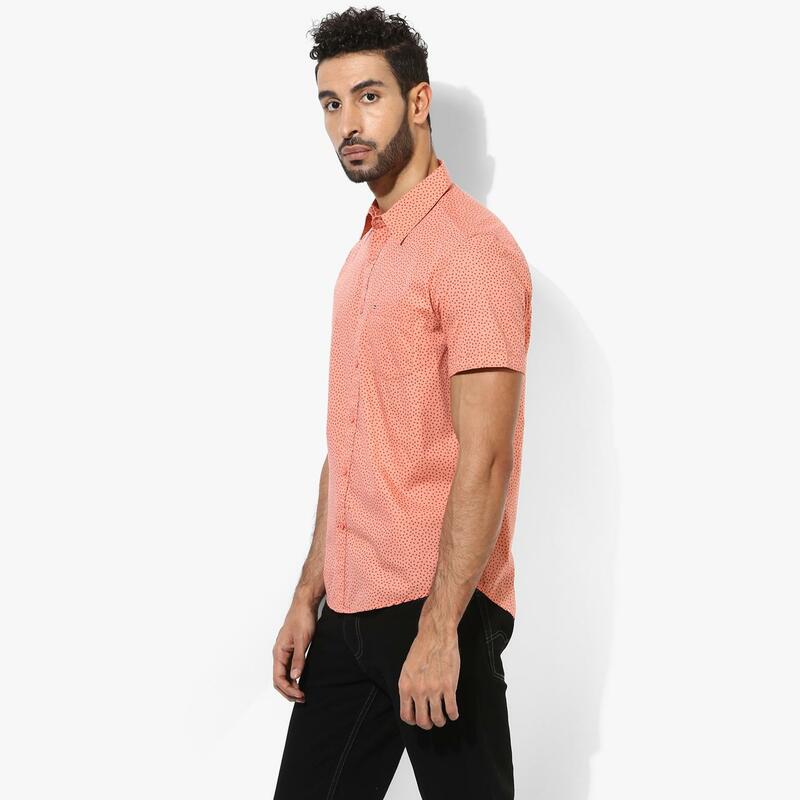 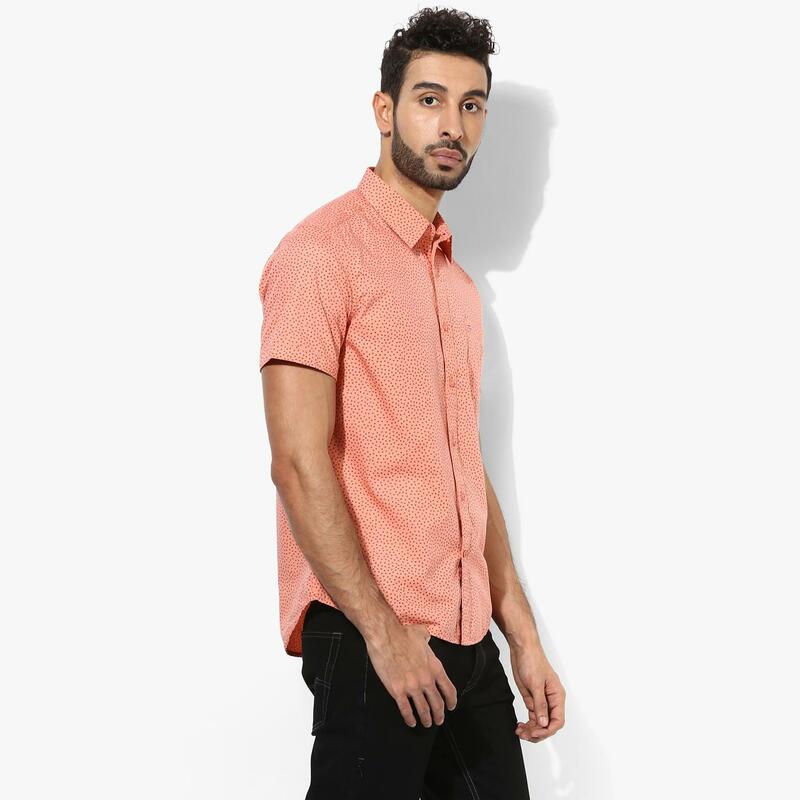 Featuring striking appeal, this shirt can be stylishly clubbed with chinos of your choice for a snazzy look.